Type your message below, and click submit once. Your message is sent immediately, so you can go back to the home page. Rev. Franklyn J. Ward and Christine A. Kellam, B.S. Contact Rev. Franklyn J. Ward or Christine A. Kellam, B.S. Stevia is a sugar substitute with zero calories that is also safe for use by diabetics. It has been used for centuries by other cultures not only as a food sweetener, but for medicinal purposes as well. Unlike chemically manufactured sweeteners, (some of the most popular being Sweet’N Low, Equal, and Splenda), Stevia’s molecules are not created in a lab. Eat less C.R.A.P.! Whenever possible, choose foods that are closest to their natural state. This means eating an apple with the skin as opposed to apple juice, or a baked potato instead of french fries. Here’s a cool tip to help you make healthy choices at the grocery store: shop the perimeter! Most grocery stores are designed so that their fresh fruits, veggies, dairy, fish, meats, and other healthy foods are set up along the outer walls of the store. Take a minute and think about it. In the stores you frequent, where are the cake mixes, the potato chips or the packaged cookies located? Most likely in the center isles. Of course there are exceptions, but generally, by putting the healthier foods around the perimeter, you have to walk by all the processed, unhealthy foods. It’s a great way to tempt you into buying those blueberry muffin bites that are on sale. Of course not all items in the middle isles are bad, but just be conscious while you shop, and don’t buy CRAP. Are YOU getting enough vitamin D3? The recommended daily amount for an adult during the winter months is up to 4,000 IUs. The amount is often more if you are severely deficient in vitamin D3, or have underlying health conditions. Often times, people swallowing an oral vitamin D3 supplement are not able to absorb it properly. The most effective way to absorb vitamin D3 (other than naturally from the sun) is to take a sublingual supplement. The word ‘sublingual’ is Latin for “under the tongue”. By letting it sit under your tongue, it gets directly absorbed into your bloodstream through the lining of your mouth. This eliminates the need for it to pass through the entire gastrointestinal tract, the liver, and THEN on into your bloodstream, decreasing the effectiveness of the supplement. 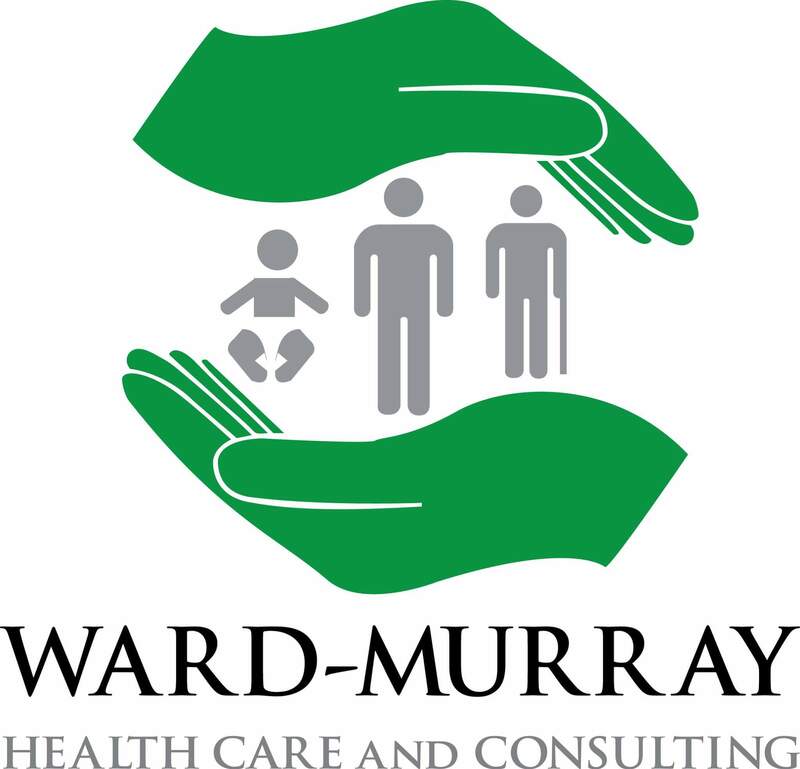 © 2015 Ward-Murray Health Care and Consultation, LLC. All Rights Reserved. Questions regarding your health should be directed to your primary care doctor. *Statements on this website have not been evaluated by the Food and Drug Administration.These products are not intended to diagnose, treat, cure or prevent any disease.